In fact, the design of the A4 has been provided by Samsung and Intrinsity. The latter was subsequently bought by Apple. 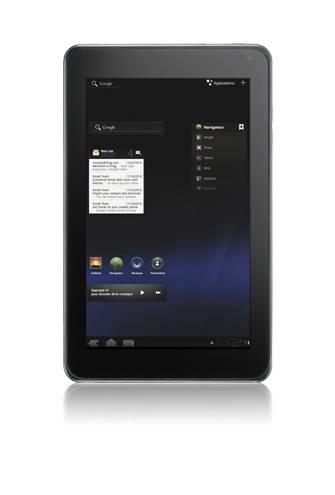 This processor is not much different from that found in the Samsung S Galaxy, Galaxy Tab and recently the Google. But why work with Samsung more than another? At the time of designing the A4, the Hummingbird was one of the most effective flea market, more powerful example than the 1 GHz Qualcomm's Snapdragon found in the HTC Desire among others. In addition, the Korean company is a longtime partner of Apple: it's one of its main suppliers of flash memory. The two companies had even considered in 2005 to build a plant dedicated to the production of memory before being overtaken by the antitrust authorities in Korea. 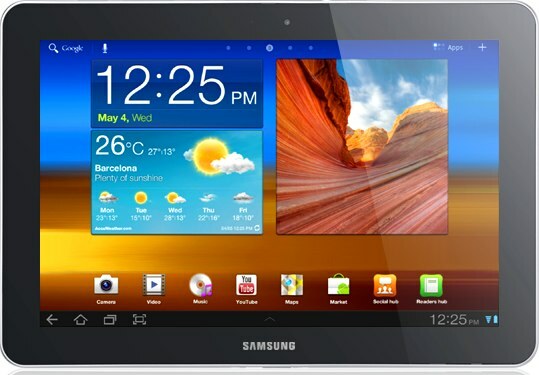 More broadly, Samsung has the advantage of having a production capacity formidable. Less media attention than the Cupertino company, the Korean company is yet the number one player in the high-tech industry. In 2010, its turnover amounted to 138.7 billion dollars is more than the combined turnover of Apple and Microsoft. The Korean company has indeed a vast field of action: telephones, televisions, printers, tablets, but also an activity in semiconductors and as a manufacturer of LCD panels. 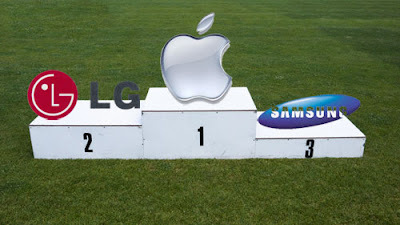 These successful relationships should be Apple's first customer of Samsung in 2011. According to some estimates, Apple should spend its $ 7.8 billion. Last January, the Cupertino evoked a strategic $ 3.9 billion over two years. To say that Apple is positioning itself to get favors from Samsung on its future advances in processors (Hummingbird), Platform (Orion) or to screen AMOLED-Retina-Display ", it does There is only one step.